Kingdom Hearts HD 2.8 Final Chapter Prologue is yet another remastered collection that we did not know we needed. On the bright side, however, this game will lay the Xehanort saga to rest, and will be the final piece that stands between gamers and the eleven-year wait for Kingdom Hearts 3. On Tuesday, a new trailer for the Final Chapter Prologue was revealed at Tokyo Game Show. It showed off all three games included in the collection, as well as a fresh, upbeat remix of Utada Hikaru’s classic “Simple and Clean” which can be heard in Kingdom Hearts and Kingdom Hearts Birth by Sleep. Final Chapter Prologue (say that five times fast) is a hefty package. Fans of the series will recognize the first game in the collection as Kingdom Hearts 3D Dream Drop Distance, a title that had been exclusively released for Nintendo 3DS back in 2012 and introduced several new Disney-based worlds. 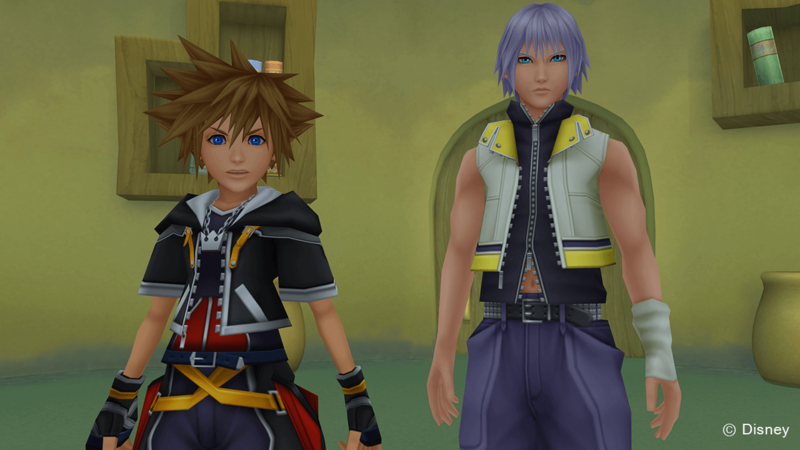 The game follows protagonists and series favorites, Sora and Riku (sorry Kairi), as they prepare for the Mark of Mastery exam and to defend new, parallel worlds from Xehanort. The last two games in the collection are completely new additions to the expansive Kingdom Hearts universe: Kingdom Hearts 0.2 Birth by Sleep – A Fragmentary Passage and Kingdom Hearts X Back Cover. The former is a playable episode that is set after the events of Birth by Sleep and will somehow intertwine its storyline with that of KH 3. This episode will be played from Aqua’s point of view as she makes her way through the Realm of Darkness,. Aqua encountering heartless while in the Realm of Darkness. The final piece of the collection, X Back Cover, is actually a new HD movie that takes place prior to the famous Keyblade War. 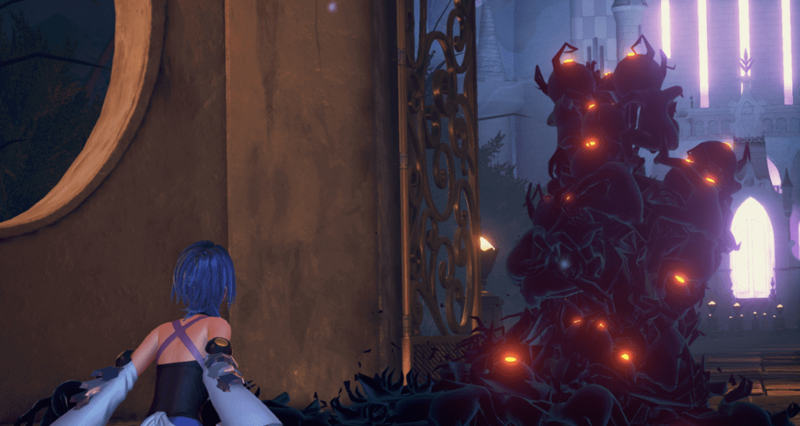 It will explain the history of the Foretellers (Keyblade Masters), and we will finally learn about this age-long conflict from their points of view. Kingdom Hearts HD 2.8 Final Chapter Prologue was originally slated to release this December, but now the game has been pushed back to January 24, 2017. Stay tuned to The Nerd Stash for more updates.